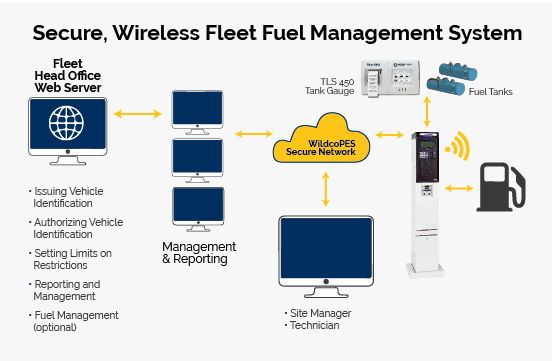 The WildcoPES fleet management system allows you to account for every ounce of fuel used in managing your fleet without having to leave the office. Whether you manage vehicles for a trucking company, heavy construction equipment operation, marina, airport, government or municipality, our secure, wireless fleet fuel management solution provides you with the ability to manage fuel for every vehicle in your fleet. Systems that are pieced together from different suppliers can be unreliable, vulnerable and require significant internal IT resources and infrastructure to be effective; not to mention, the time and resources required to collect data from the fueling stations. The web-based, enterprise-wide software not only consolidates data from multiple sites and generates superior fuel management and fleet management reports, it provides an information backbone that helps keep your fleet running more efficiently.  And of course, the software also helps keep your fleet running more cost effectively as well.